I must take a mental note not to read any philosophical book during three of the last months of year! 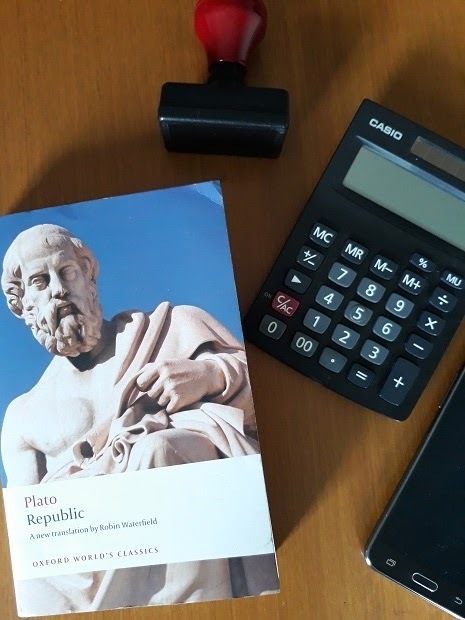 When reports and deadlines occupied most of my brain, I should have chosen some lighter books than Plato! 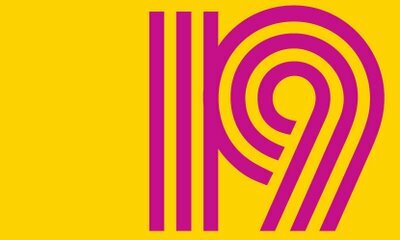 Really… I almost put Republic down in the middle of 200s pages, but I know that if I didn’t finish now, I won’t probably pick it up again in the future. So, I kept on reading. And you know…it turned out to be rewarding in the end! Republic is a conversation of some Ancient Greek men who were “on the threshold of old age”—one of them was Socrates. From common earthly matters, their conversation moved to a serious one: Does morality rewarding? Socrates thought so, but others disagreed. One of them said that “morality is nothing other than the advantage of the stronger party…” And that led to a discussion about governmental systems—the best and the worst types, as well as the same weighing at human’s characters. They even created from the scratch an ideal community in which happiness is in store for everyone—from the leaders (they call it “guardian”) to its citizen. Like I said, I have chosen the wrong time to read Republic, so I didn’t have chance to make thorough analysis on the state models, and cannot decide which model is the most ideal. The idea of one-person-one-occupation is good. That way everyone can work according to his passion and skill; that way he will produce his best, and in the end everyone will be satisfied. I also agree that the ruler (or guardian, using Plato’s term) must be provided with special education, on philosophy, in particular. But I strongly opposed to Plato’s way of exalting the guardian class, to the extent of restraining them from marrying other social classes, and even suggesting that children will be snatched from their parents and raised by the state. I agree that ruler of the state must have certain qualities, but that the kingship should be dominated by certain class… a big no! To sum up, there are things in this book that are indeed relevant with our issues today; the idea about morality and philosophy really benefit us—and thus make Republic an important reading. But there are also other ideas that was really disgusting. I have completed this challenge, 12 books in 12 months AND the two alternates also. Check below my entries with links to the review. Thanks, Adam, for ever hosting this challenge! It’s back! After two sabbatical years (is it really two years?) 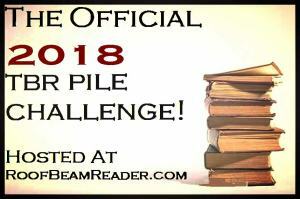 of one of my favorite reading challenges, Adam has decided to host The Official 2018 TBR Pile Challenge again, yay! Thanks Adam, for I really need this kick right now to finally take on several books that has been in my shelf for years! 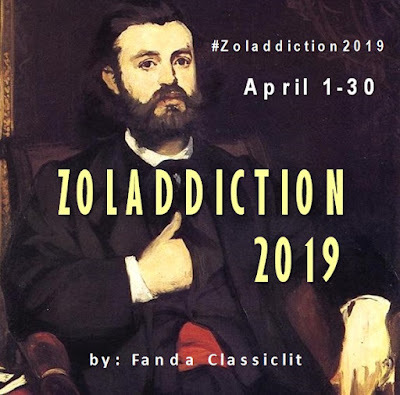 In my bookish life, December is one of the most exciting months of the year (besides April—because of… you know… one particular genius French author I happen to love! 😎). I love organizing, and around December I used to organize my reading schedule for the next year. All with reading challenges that everyone is posting, anticipation of reading (and rereading my favorites), it makes December so full of excitement and anticipation! There is another thing. Since two or three years ago, I have been cultivating a new habit of reading Dickens only in December. Why December? I don’t know… maybe because Dickens is always associated with Christmas—hey, he is “the man who invented Christmas”, right? 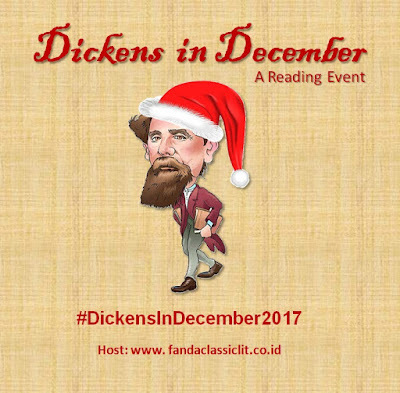 Or maybe, December always gives the perfect mood for reading Dickens… do you feel it too?? Anyway, now, I always put a Dickens or two in my December entry for next year reading lists. 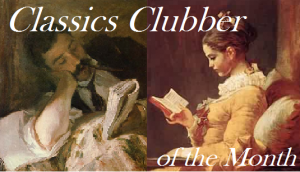 Reading Dickens IS always cool… do you need any other reason to read him? Just by confirming in the comment box, or by copy-pasting URL of your blog post about your intention to participate. Must I own a blog to participate? Must I post a sign up post, reviews, or wrap-up post? So, what MUST I do? You can also share your thoughts on the movie (or any other Dickensian movies) for this event. Please submit your reviews/posts in the link-up post.